The department plays an important role in catering all the needs of Photography and Graphic work of the institute for the purpose of clinical, educational and public awareness activities. 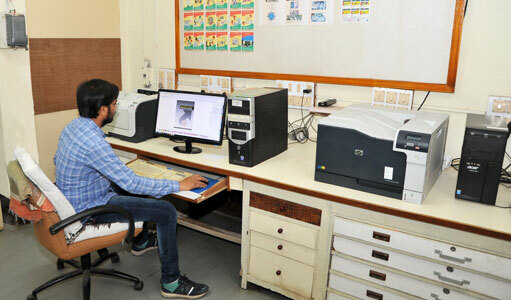 The department has digital in-house production facility of educational material. The annual department workload includes more than 7300 clinical and various institutional activities photographs. Besides this the technical manpower is contributing their expertise in designing institutional publication and printing materials e.g. designing Annual Reports, GCS Research Journal, Certificates of various courses run by Institute, Website photo & graphic updates, staff Identity Cards, Institutional Circulars and cancer awareness posters for mobile exhibition. The department is also involved in facilitating preparation of presentation materials and handouts for scientific meetings. The department also participates in all the GCRI/GCS public awareness campaigns. Department staff also involves in designing community awareness material and make it understandable for lay people. 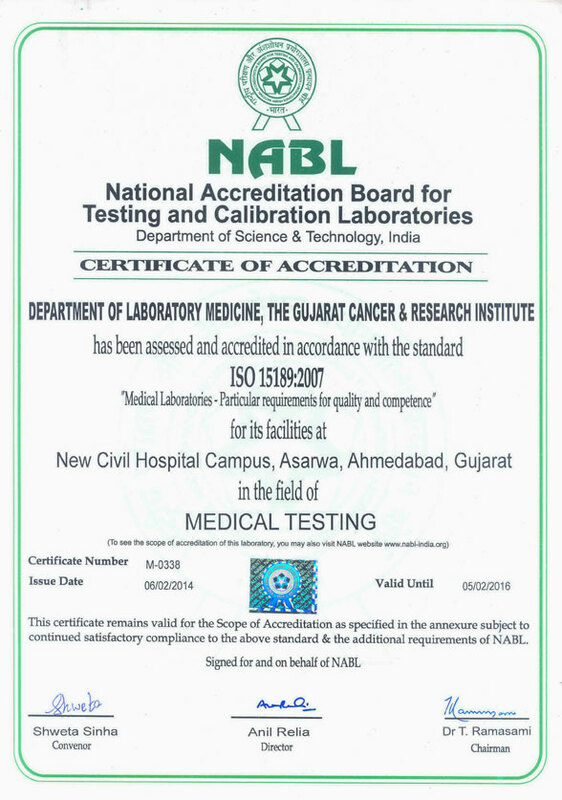 @ The Gujarat Cancer & Research Institute, All Rights Reserved.